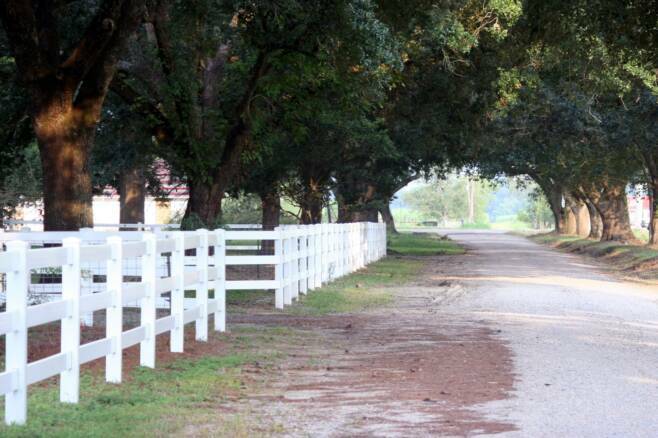 Welcome to our main Belle Ècorce Farms' Web Site. I hope you enjoy visiting our farm and seeing our animals. 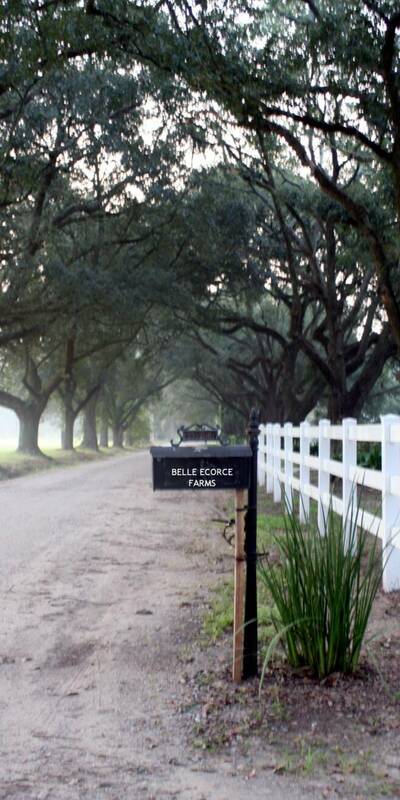 Belle Ècorce Farms is made up of various businesses utilizing our farm animals in unique ways. 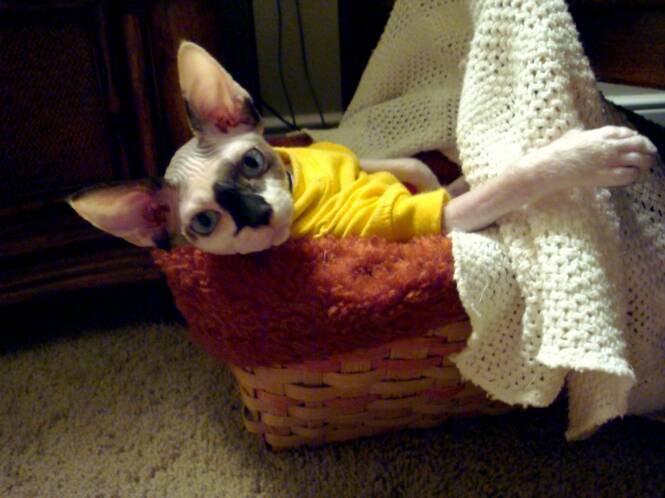 We invite you to investigate this site and our satellite sites dedicated to our specialized businesses and related animals. Explore The Following Dedicated Pages to Learn More About our Farm & Our Unique Animals, Products and Supplies. 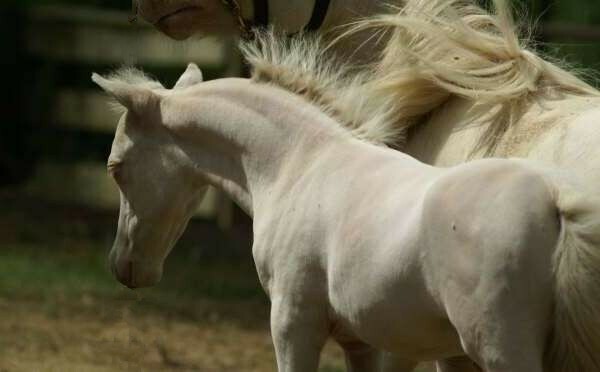 Beautiful Arabian Type Mini's for Breeding & Show . 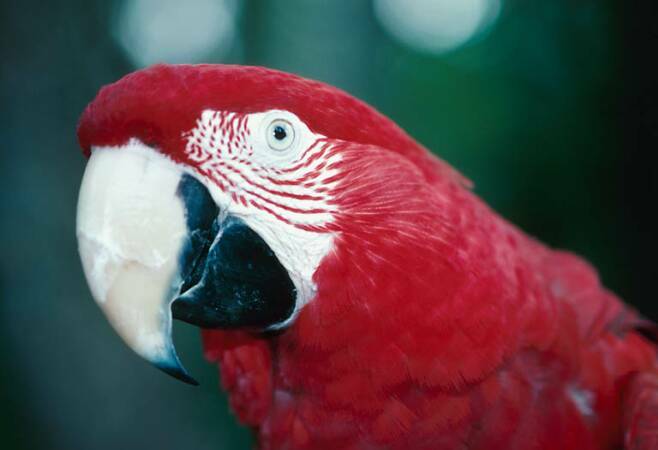 Learn about these Exotic Beauties.